Axe Small - Hatchet with pouch. : BCSands Online Shop - Building and Landscape Supplies, we supply Sydney's best! Home Firewood Axe Small - Hatchet with pouch. 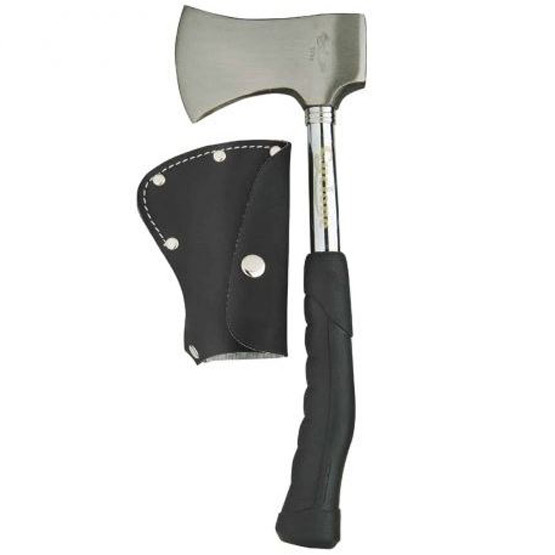 Axe Small - Hatchet with pouch.